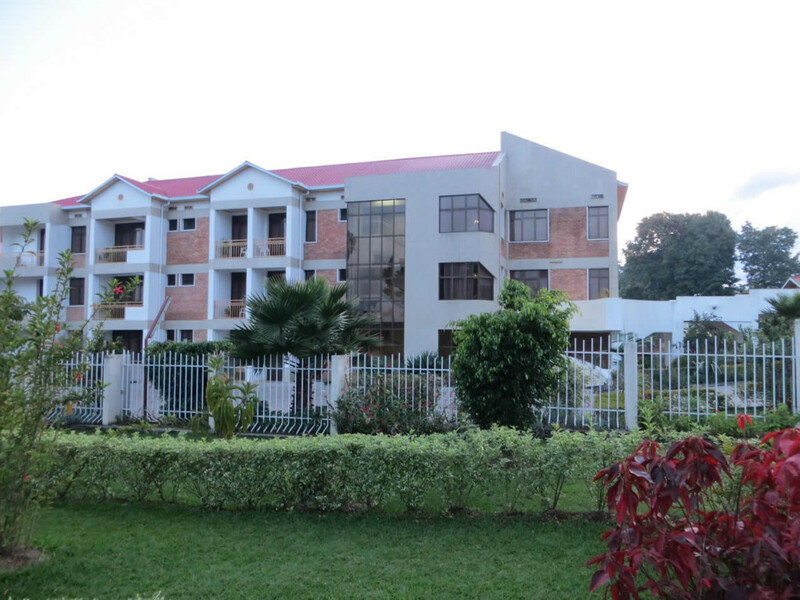 La Palme Hotel is a three stars Hotel, located in Musanze City offering Luxurious accommodation to business and Leisure tourists. An exceptional dining experience awaits you in a unique and renowned restaurant that delights your senses with African meals, French and Oriental kitchens. Enjoy a range of drinks carefully selected for your unique taste and satisfaction in the Mini Bar.